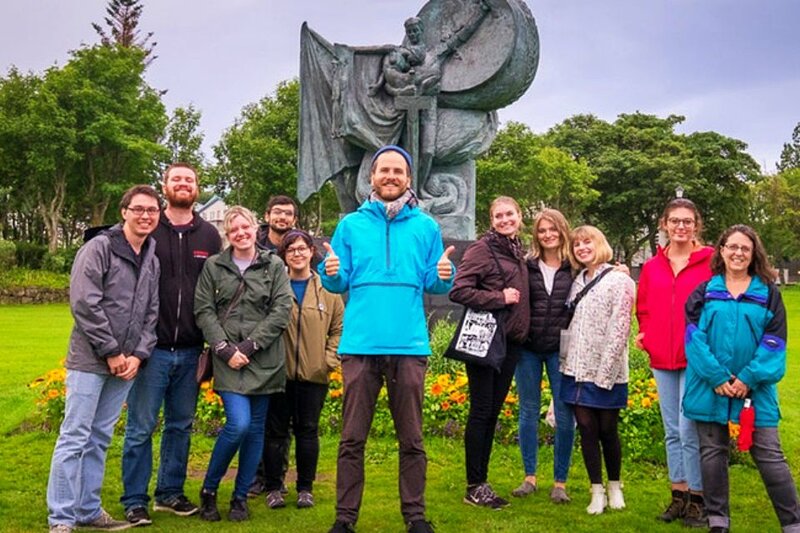 Iceland is sometimes called the land of the Sagas and on this Icelandic sagas and folk tales walking tour you get the chance to hear many interesting sagas involving the hidden people and creatures of Iceland. We will tell you all about the Icelandic Elves, Trolls and Ghosts like the Deacon of the dark river, the unique aquatic monsters, the 13 Santa’s (it’s not enough to have just one Santa Claus in Iceland after all ;)), their mother the child eating troll called Grýla and finally the only known serial killer of Iceland in a land where it’s easy to get lost in the lava fields. In the long winter nights in Iceland, storytelling has been the primary entertainment for people so there are reasons why Icelanders love books and have the highest literacy rate in the world. One in ten Icelanders write a book in his or her lifetime so we obviously love to tell stories. 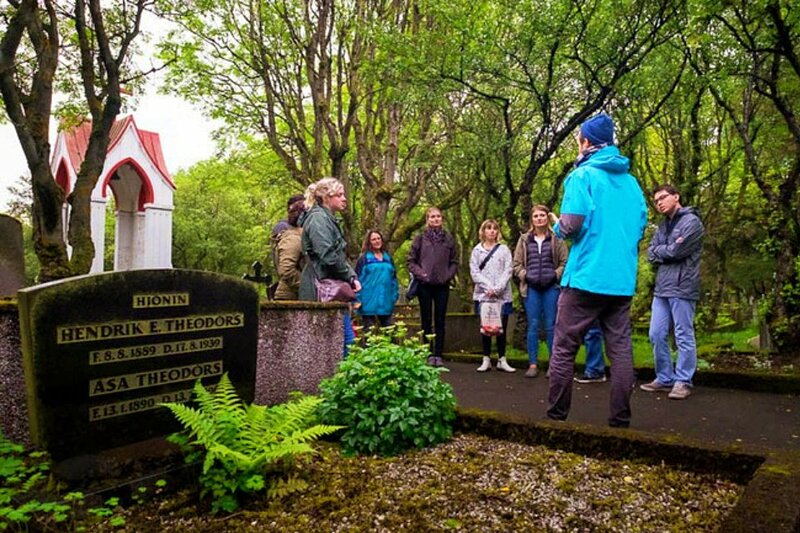 So you won’t be disappointed by joining our Icelandic sagas and folk tales walking tour. Things you will learn and experience in the tour are, visit two of the oldest graveyards in reykjavik, see an elf stone in downtown reykjavik, be haunted by the ghost called deacon of dark river, experience Icelandic magic, hear about the 13 Santas of Iceland, discover the relationship trolls and the catholic church have in Iceland. J.R.R. Tolkien was heavily influenced by Norse mythology and the Icelandic Sagas when he wrote The Lord of the Rings and The Hobbit so we will explain some of the fun similarities between our worlds. I love traveling, meeting new people, trying different things and enjoying food and beverages from different countries. 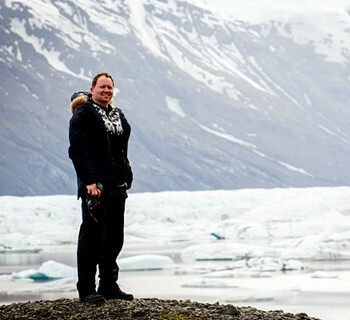 I love Iceland and I’m really happy to get the chance to share my knowledge, tips and advice to help you make the most of your trip to Iceland. Available as private on any day. Please contact us to arrange it, for details and price. “We had the most delightful tour with Stefan tonight! If you enjoy tours with an otherworldly dimension to them and/or learning folklore history, this is well worth your time. We do these types of tours in every location we visit, and this was among the best we've attended.